This logo apparel always has your best interests in mind! This Nike® Performance Pebble Texture Polo is made of 3.9-oz, 100% polyester fabric. 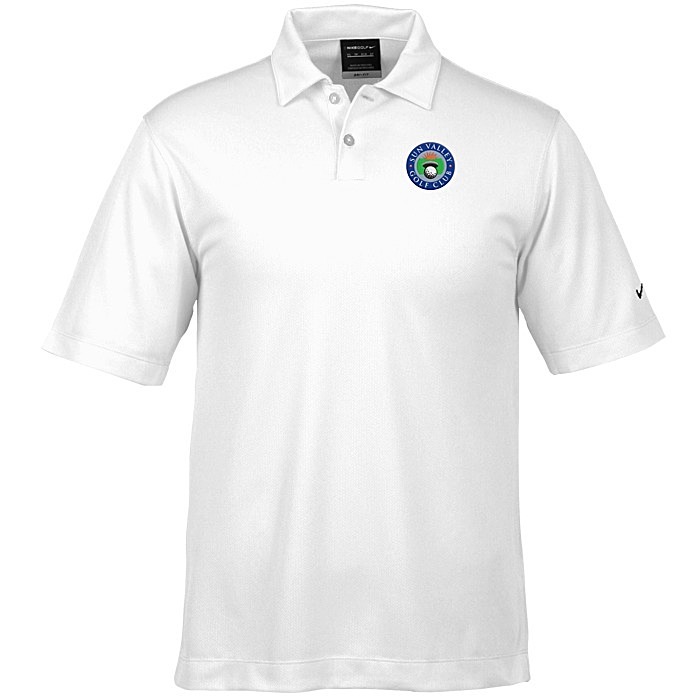 Designed with Dri-FIT® moisture management technology to keep your players comfortable. 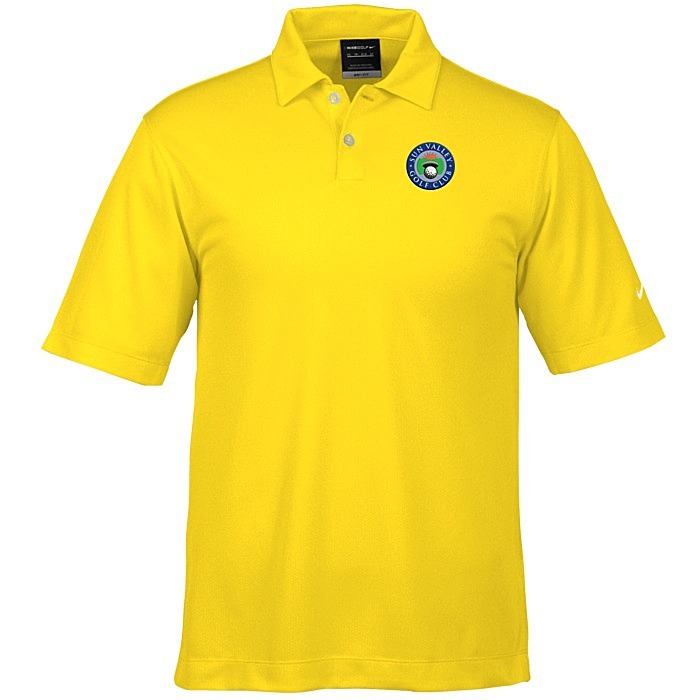 Features a self-fabric collar, two-button placket and open hem sleeves. 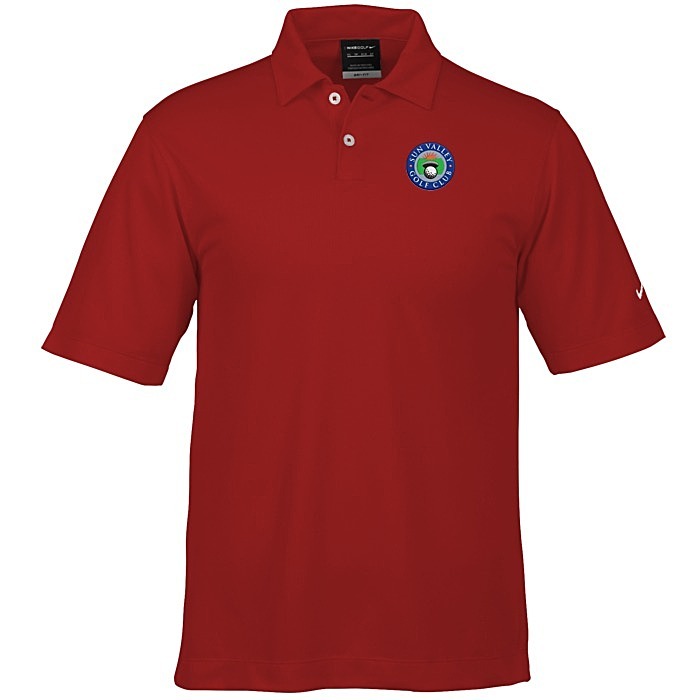 For the coordinating ladies’ polo, see item #114132-LNike Performance Texture Polo - Ladies'.